This Linux kernel change "ath9k: dynack: check da->enabled first in sampling routines" is included in the Linux 4.9.156 release. This change is authored by Lorenzo Bianconi <lorenzo.bianconi [at] redhat.com> on Fri Nov 2 21:49:57 2018 +0100. The commit for this change in Linux stable tree is f871402 (patch) which is from upstream commit 9d3d65a. 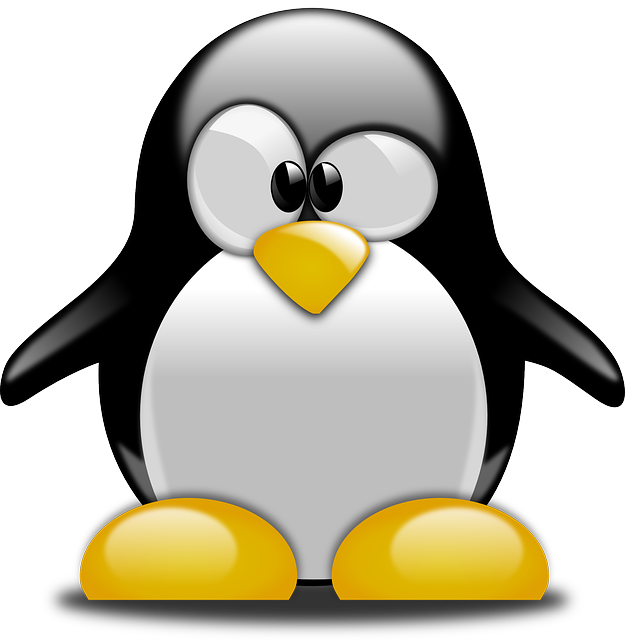 The same Linux upstream change may have been applied to various maintained Linux releases and you can find all Linux releases containing changes from upstream 9d3d65a.